Edina High School Hornets vs. Centennial High School Boys Hockey team. Game was held at the Braemar Ice Arena on January 27, 2009. Order a photo print of any photo by clicking the 'Buy'link. TIP: Click the photo on the right side to display a larger size version, choose from S, M, L, XL, X2 or X3 sizes to see more detail in the photo, then use your left and right arrow keys to navigate to the previous or next photo. All photos taken with pro-level Nikon camera and lenses. 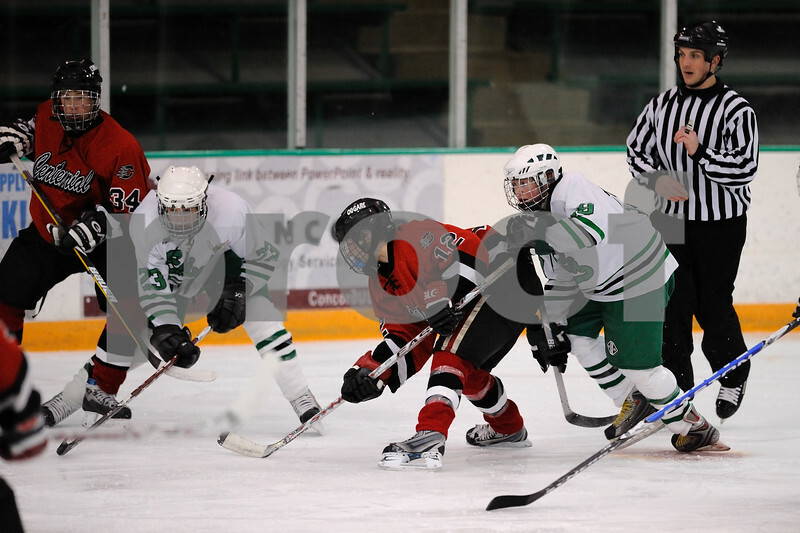 Edina High School Hockey vs. Centennial Junior Varsity Boys Hockey Team. January 27, 2009 Order a photo print of any photo by clicking the 'Buy' link above.